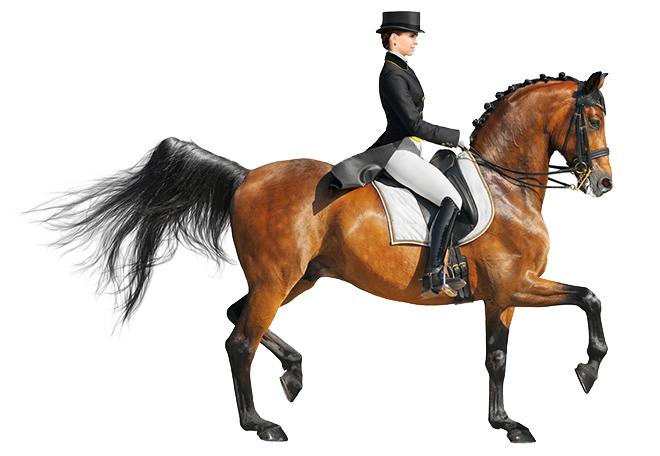 Look your best for your next equestrian competition! When competing in the ring or working parades, looks are everything! Ornate costumes, helmets and hats require special handling to clean dust, mud and perspiration that is a regular part of the sport. 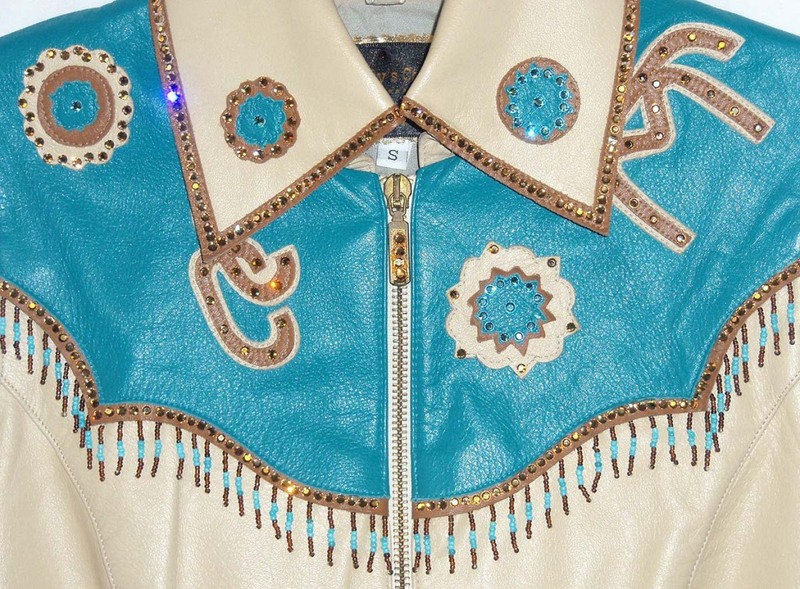 Your costume should make you look and feel as good as your horse to impress the crowds. Is it time for your saddle to be restored? While saddles require daily cleaning and upkeep, years of use may have your saddle looking dry and lackluster. We can restore color and shine to your saddle while removing mildew and salt stains. Please note that saddles can only be brought in directly to our plant or sent through one our our partner dry cleaners. 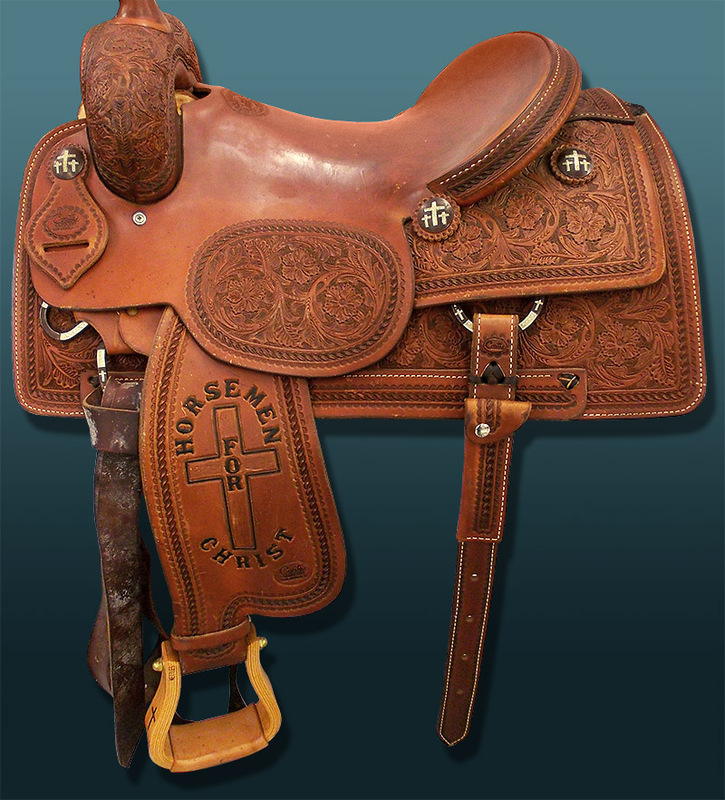 Because each saddle is unique, quotes for cleaning and refinishing will be given after inspection. It’s easy and cost-effective to send your leather garments to the experts! If you reside near our facility, you may bring your garments to us but call first. Get necessary repairs done while your garment is at Ram Leather Care for cleaning. Most major repairs are discounted if done at the same time! We can repair almost any garment and accessory. We’re happy to answer your questions and tell you about our equestrian garment and equipment cleaning services. We are a family-owned custom cleaning service for fine leathers and items requiring individualized attention by experts. Our leather and specialty cleaning services are safe, convenient, cost effective and easy! Ship your garments to us directly using our Order Form. You’ll like our prices. © 2019 Ram Leather Care. All rights reserved.